Your Oceanfront Oasis awaits you! 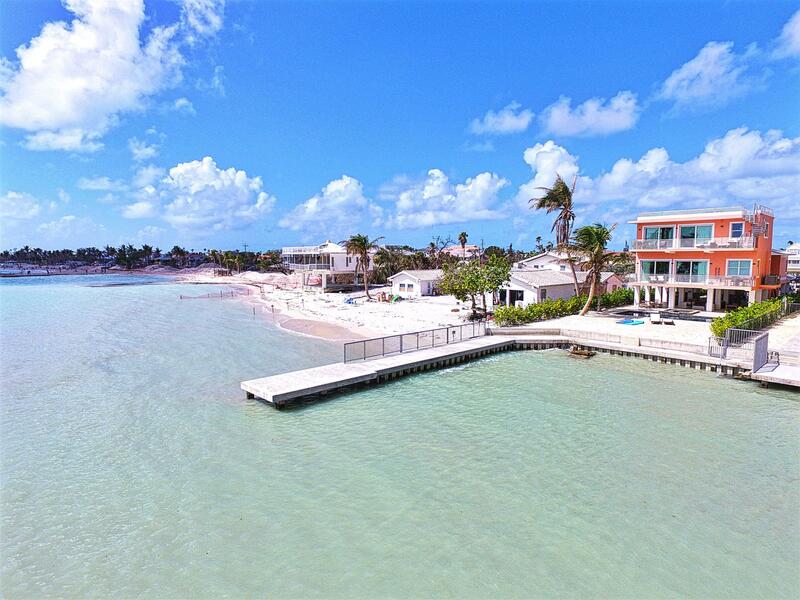 Fabulous Keys home with unobstructed views of the Atlantic Ocean. Ultra modern interior with exotic Brazilian quartzite, custom cabinets throughout, genuine stone showers, elegant finishes, hand selected artwork. Private elevator & balconies on each floor. Wake up to ocean views from the large scale master. The home is designed for beachfront luxury living. This is a smart home with high tech entertainment & energy saving technology. Entertaining is a breeze in the expansive outdoor area & rooftop deck. Lounge by the saltwater pool & spa while listening to your wireless surround sound system. Head up to your roof top deck & watch the amazing sunrises & sunsets. Ideal location for outdoor & beach enthusiasts. Gated property with 100' dock, SOLD TURN KEY!